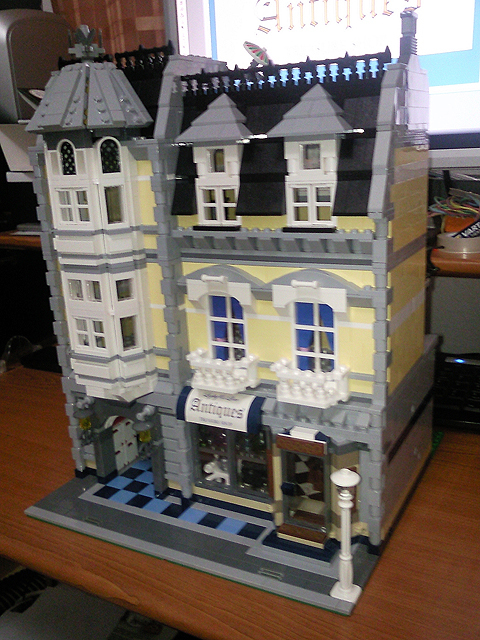 Brick Town Talk: Antique Treasure Shop - LEGO Town, Architecture, Building Tips, Inspiration Ideas, and more! The golden coins in the glass counter is nothing less than brilliant! Diagonal floor is seen before. But a beautiful and suitable choice for this building.